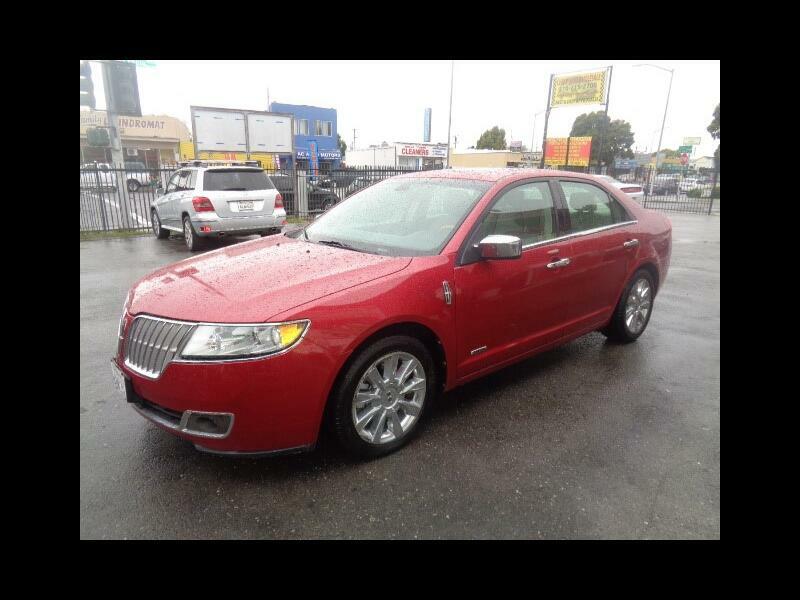 2012 Lincoln MKZ Hybrid WE APPROVE EVERYONE! Visit our website http://www.cheapautowholesale.com for more information and photos on this or any of our other vehicles or call us today for a test drive at 510-215-2700. Cheap Auto Wholesale cannot be held responsible for any errors such as data entry errors, typographical errors, and other errors. For example, if the price listed for a vehicle is mistakenly shown due to a data entry error, we have the right to discuss the actual price of a vehicle once an inquiry is made. It is your responsibility to verify with the dealer that the information you found on the website is accurate. We make every effort to provide you with the most accurate, up-to date information however when you are ready to purchase a vehicle it is your responsibility to verify with us that all details listed are in fact accurate. Availability may vary. Prices- All advertised prices do not include government fees, tax fees,any finance charges, document preparation charges, smog fees, and any emission testing charge.